Every person on a boat bears an important responsibility to decrease the chances of a boating accident occurring in the first place. When a boating accident happens, injured victims might have to turn to file a personal injury claim in order to recover compensation. This is particularly true if they were engaged in safe behavior while on the boat but the person operating it was not and thus exposed everyone to the serious risk of a boating accident and resulting injuries. Boating accidents might have critical or life-changing repercussions. Remaining vigilant and watchful at all times. Monitoring all water and weather conditions carefully and making informed decisions about going out on the water based on the information. Regularly reviewing all safety equipment and maintaining the boat appropriately. Verifying that enough safety equipment exists on board the boat for every person. Loading all gear and passengers safely. Verifying appropriate ways to reach home, such as radios and other communication tools. Sharing the plan for the day with relevant people who will be able to take action in the event of an emergency. Taking an accredited boat safety course. If a person operating a boat failed to carry out the appropriate safety procedures and put everyone on board at risk for serious injuries, all of the necessary costs linked to the victims’ recovery could be become subject of a personal injury claim. 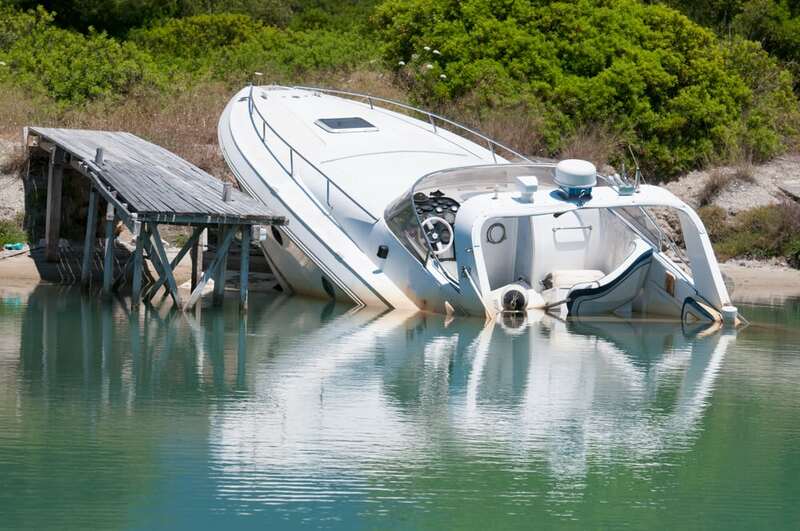 If a boating accident could have been avoided, determining who has liability is something that should be of utmost importance for you and your lawyer. If the boat has been sunk due to the accident, you might need to rely on other forms of evidence going forward.